Download the new firmware from the registered user part of the forum. The manual is also available here. Synthbox beta firmware is now available to registered users of our forum. Here is the download page available to registered users. Synthbox is a digital poly synth inspired by great audio plugins and vintage wavetable synths. It comes with a number of presets and wavetables. It embraces the eurorack world with per voice CV control and per voice analog output. It also works great with MIDI. Please check it out and let us know what you think. Thank you for your support. 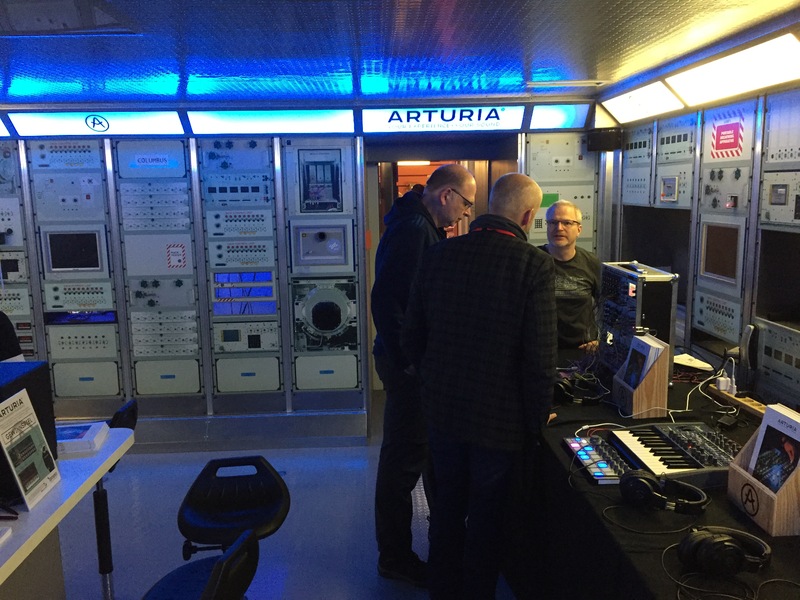 We had a fantastic time in Berlin at Superbooth 17. 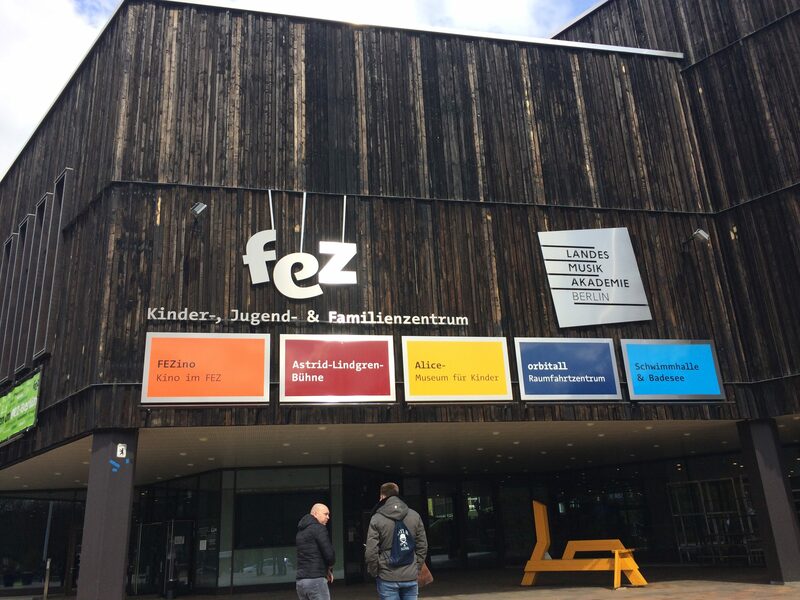 The event was held at the children’s science museum, which made for many interesting displays with rocket ships and space stations. 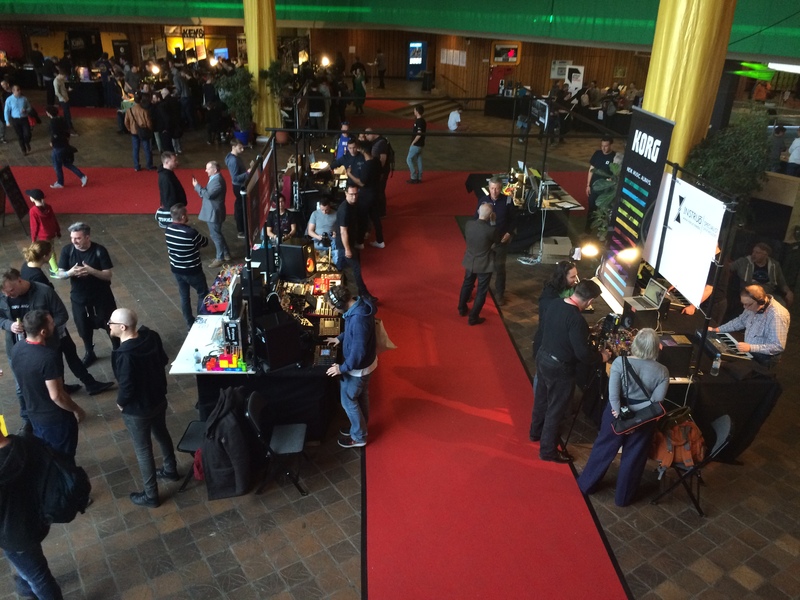 It was the biggest event of its kind in the world and it was exciting to see all the new developments in synthesizers and modular. We are pleased to make version 1.2 available to you. This is a release candidate, meaning we are gearing up to burn it onto new devices coming from our factory. We would love to get your feedback on this new version. Record monitoring options that let you hear the incoming audio or not, plus an automatic setting to switch it off upon finishing a recording. While powering up the unit, hold the Home and Info buttons. When you see the message about upgrading the firmware, you can let go. You can check what version you are running on the top level screen by pressing home as many times as is necessary. It is our pleasure to announce the availability of a new 1GB sound set for your Bitbox. There are 196 samples, including some incredible sound effects and ambience, that feel right at home in electronic music. This sound set was created by Nick Peck, audio guru and Bitbox fan. Please enjoy the set as much as we do. These sounds will soon come pre bundled with the Bitbox. For our early customers, here is the sound set in download form. Sound set Copyright (c) 2017, by Nick Peck, Perceptive Sound Design, all rights reserved. We are pleased to announce the initial production release fxbox, our upcoming module. The firmware for fxbox can run on bitbox, so all our existing customers can try out the new functionality now. The fxbox module will be available in March from your favorite retailer. Copy the desired firmware onto a microSD card. Unpack the ZIP file if necessary. Copy the *.fxb preset files as well. To convert your module back into bitbox, get this firmware. Plug a stereo sound source into the In 1 and In 2 on your unit. Use the clock or MIDI inputs for the relevant clock source. Connect the Out 1 and Out 2 to your sound system. You will then see the parameters screen. Use the knobs to adjust the parameters to taste. To make the effect always active, set the Trigger to ON. To engage the step sequencing, press the play button in the lower right. Please wait up to 2 bars for the sequence to begin. We look forward to your feedback, suggestions, and bug reports. 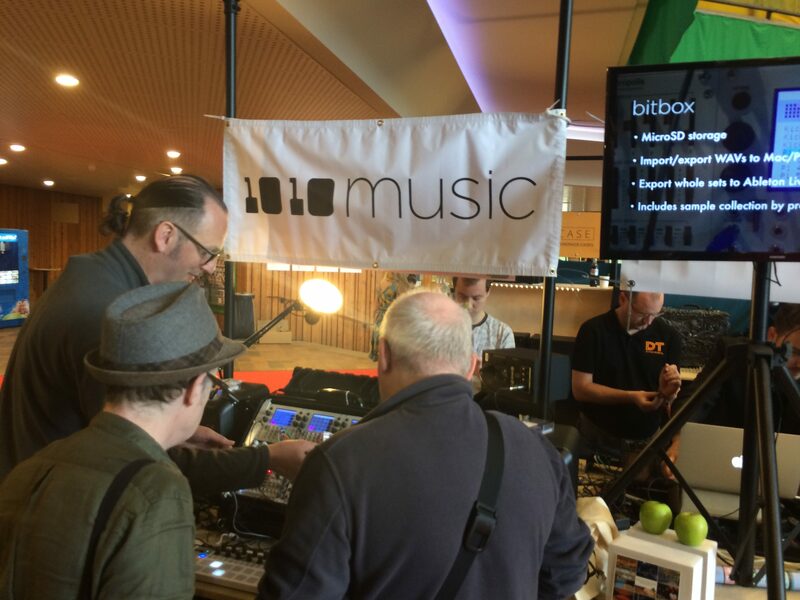 1010music is proud to make available to our customers the new Bitbox features that we will be demonstrating at NAMM. This update should be considered beta software that requires further testing and validation before becoming an official release. If for some reason, you want to switch back to the production version, you can easily download and install it below. Using the slice knob (which replaces the start parameter). Live slice selection with 1V/Octave modulation input. A change on this input jumps to the new slice immediately. Next slice selection with 1V/Octave modulation input. This input determines which slice to play the next time the incoming trigger happens. The Start parameter will determine the active slice. The length parameter has no effect in this mode. Press the Info button to reach the modulation screen. We look forward to your feedback, comments, suggestions and bug reports. We are keeping a careful eye on the performance of the unit. Now that it is also showing waveforms, we want to make sure it performs just as much as it did before. Please let us know if you see otherwise as there are various ways to address it. 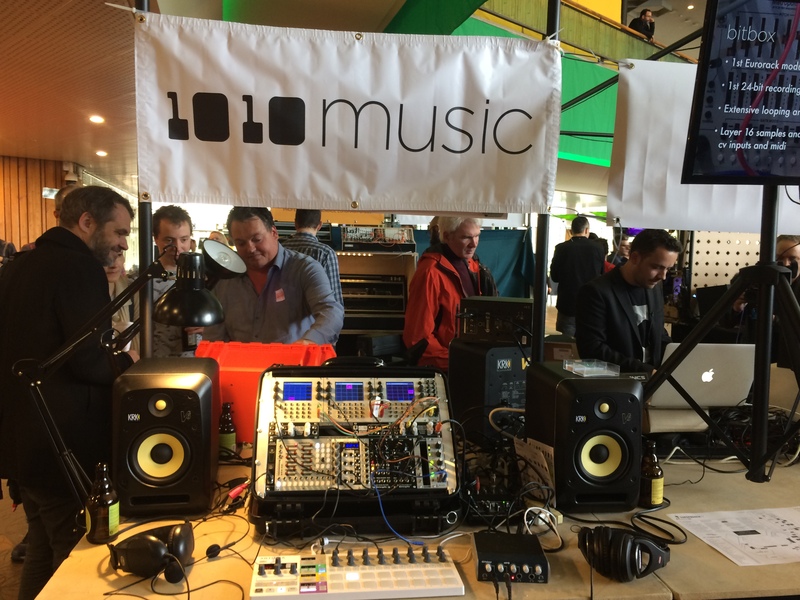 1010music proudly presents the world’s most powerful synthesizer: 285 Horsepower. More than 2 metric tons. 12 speakers. Seats 7. 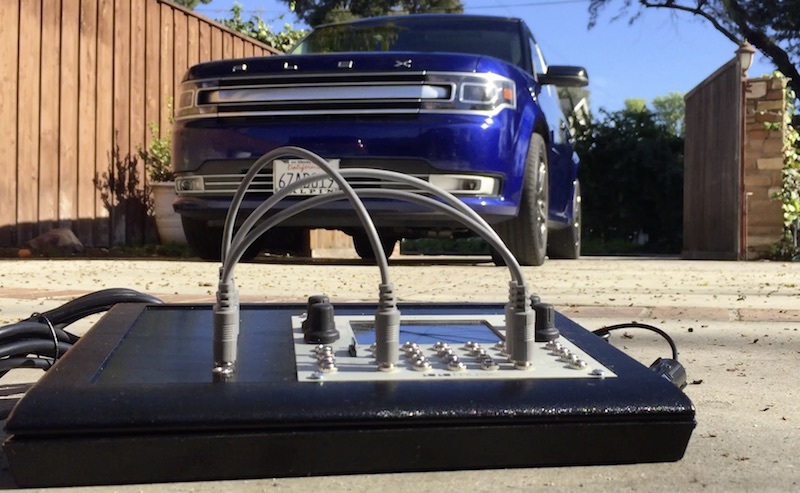 CarSynth is a wacky project meant to explore what it means to synthesize music and sound effects using a full sized automobile as the controller, power source, and sound system. The CarSynth module plugs into the cars OBD port, which is typically used by your auto mechanic for diagnostic purposes. Then, you have access to some of the basic parameters of the vehicle, including speed and RPM. Power comes from the automotive 12V power supply. 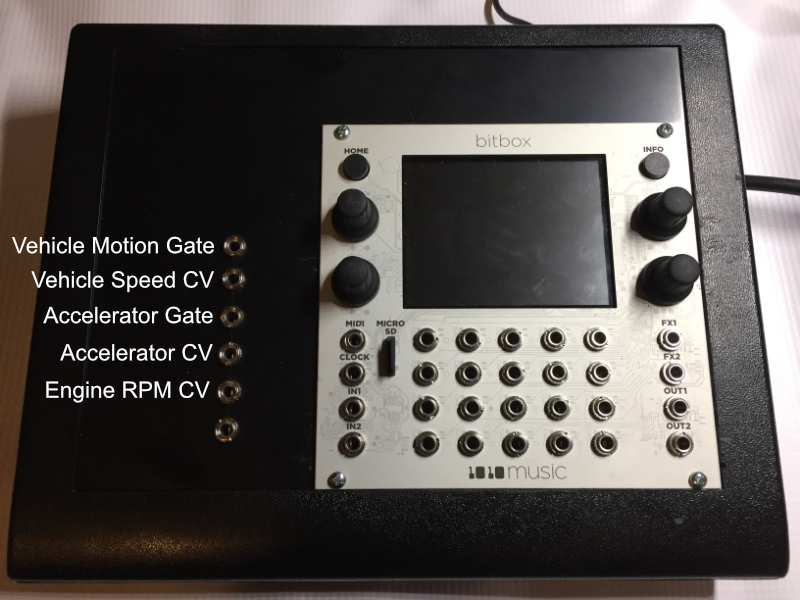 The audio is provided by our Bitbox eurorack module, which is a 24-bit sampler. Finally, the car stereo provides the sound reproduction. The CarSynth module exposes 5 control signals as shown below, which can manipulate any kind of audio recordings. 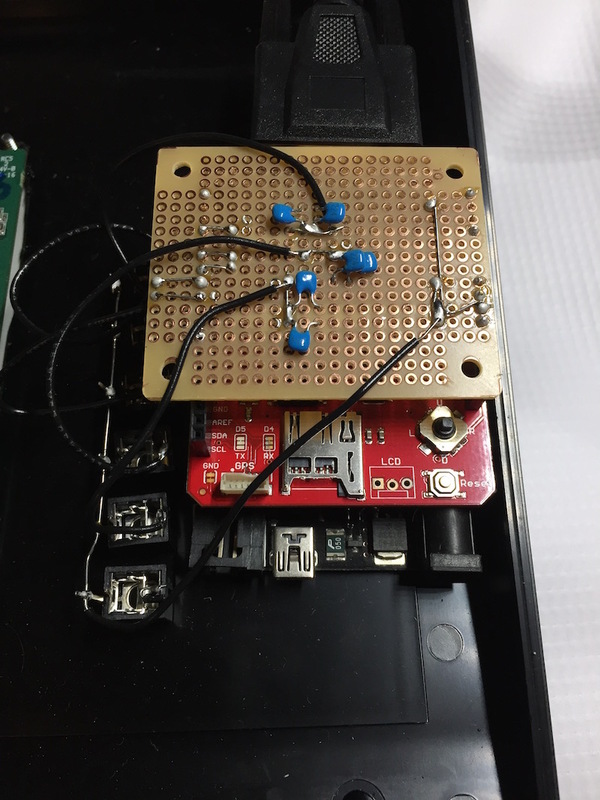 The remainder of the module is a standard version of Bitbox. The video demo shows the RPM modulating the pitch of one of the audio samples. The extended demo shows two samples playing at once. We hope you enjoy reading about CarSynth as much as we did making it. Let us know what you think.